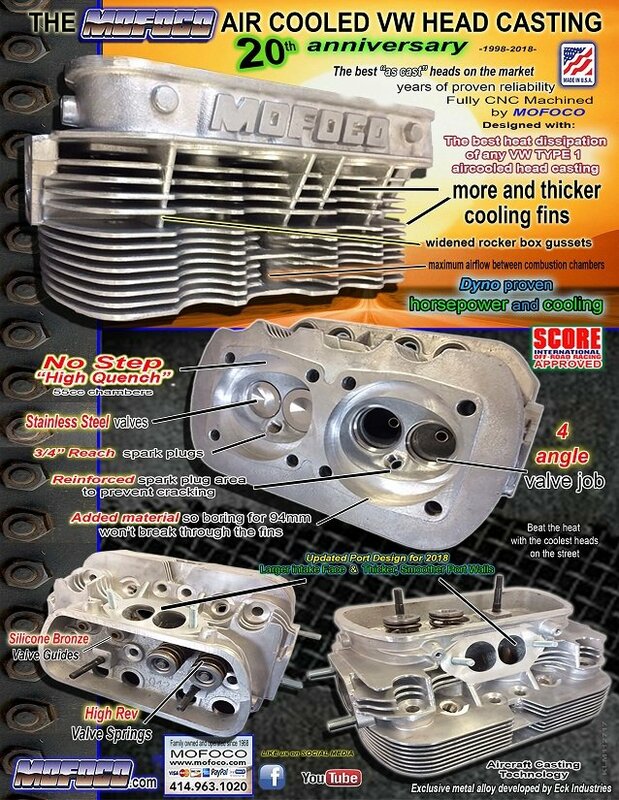 Your VW Source for Made In The USA Aircooled VW Cylinder Heads, Engines, Transmissions, Stock & Performance Parts. 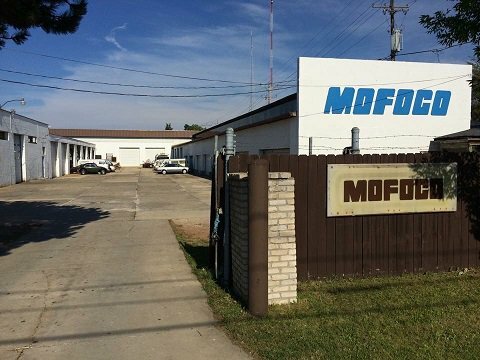 Check out the MoFoCo Shop Tour Video! Milwaukee has a rich tradition of manufacturing and has a strong German history and the Hennings are no different. Buy with Confidence from a Family of VW Experts building VW Motors in Milwaukee, WI, USA. 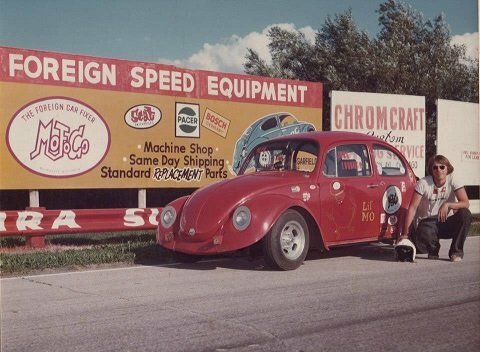 The Original Shop in 1970! 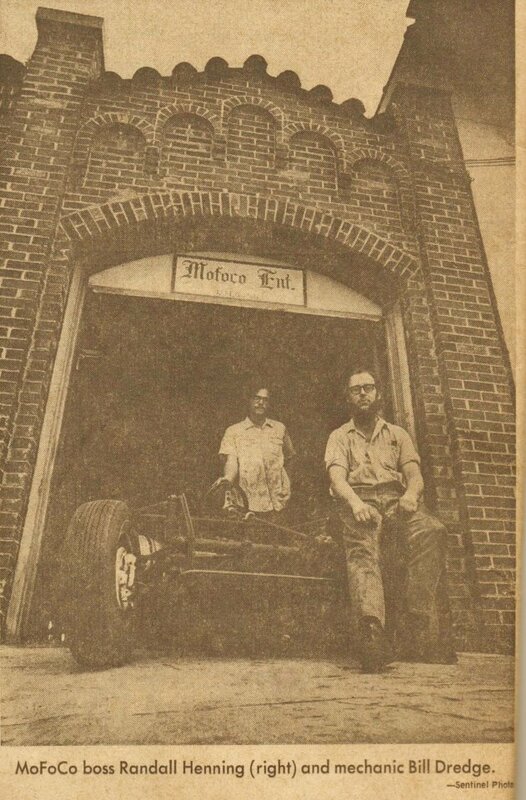 MoFoCo has been supporting the VW Scene since 1970. Creating an account on our website is OPTIONAL. If you have a PayPal account, our store accepts "express checkout" via PayPal. Simply add the items you wish to buy to your cart on our website, calculate shipping using the provided calculator, and then click the "CHECK OUT WITH PAYPAL" button. Using this method, there is no need for you to type in all of your shipping information! PayPal will provide us your shipping information you already have on file with PayPal! Complete your purchase with PayPal for the fastest, stress free purchase. Plan on using a credit card? You still do not need to register an account on our website! Simply fill out the securely encrypted information form on the cart checkout page, and our website will process your credit card. Our website does NOT keep a record of your credit card number. All credit cards are processed automatically and when the transaction is complete, your credit card number is immediately and automatically erased from our system; no human being ever sees your credit card information when you purchase from MOFOCO!